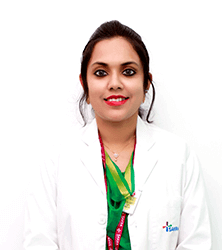 Dr. Esha Singh is an Orthodontist and Dentofacial Orthopaedic surgeon. 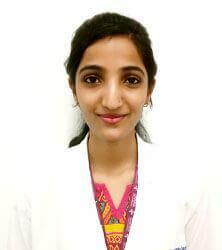 She is dedicated and energetic with experience in providing skilled dental treatment. 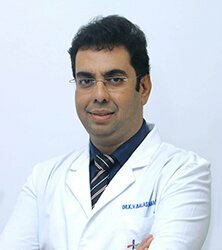 In depth knowledge of providing patient with complete evaluation and treatment planning. 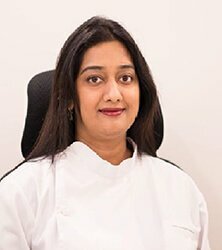 She is focused on patient comfort, proper oral hygiene, treatment and preventative care management and has successfully treated complex cases involving severe malocclusions including dentofacial growth discrepancies and early functional appliance treatment of developing skeletal malocclusion. 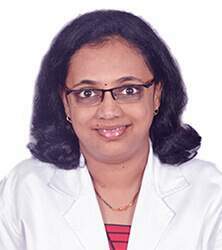 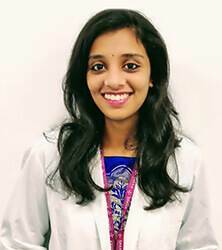 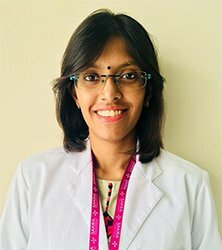 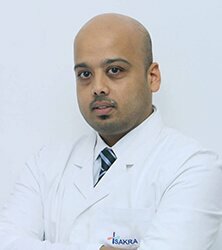 Dr. Esha Singh has also won and been awarded for several paper presentations on a state and national level conferences in the field of orthodontics in India.